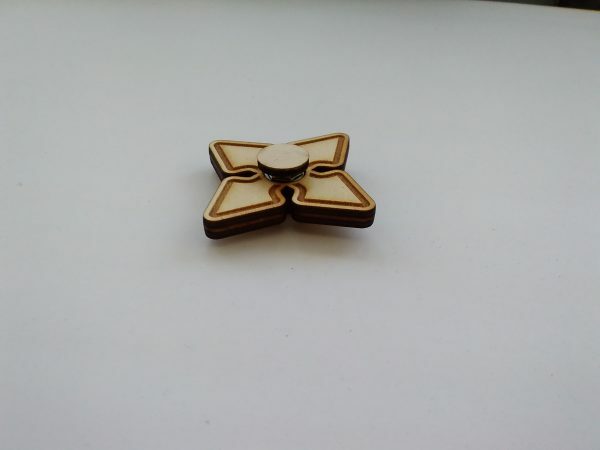 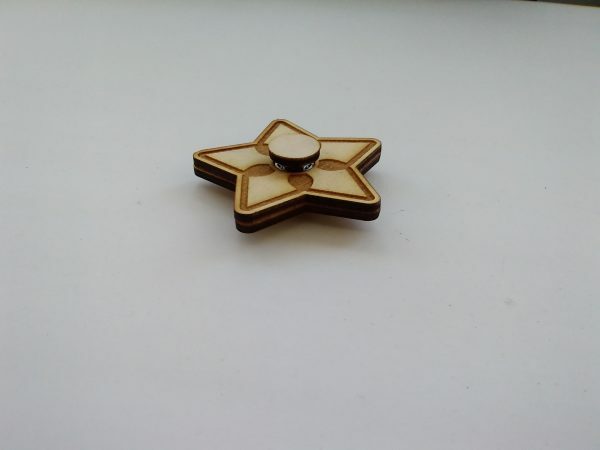 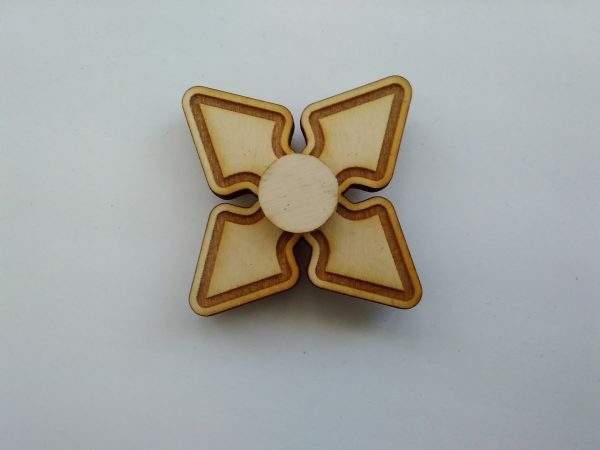 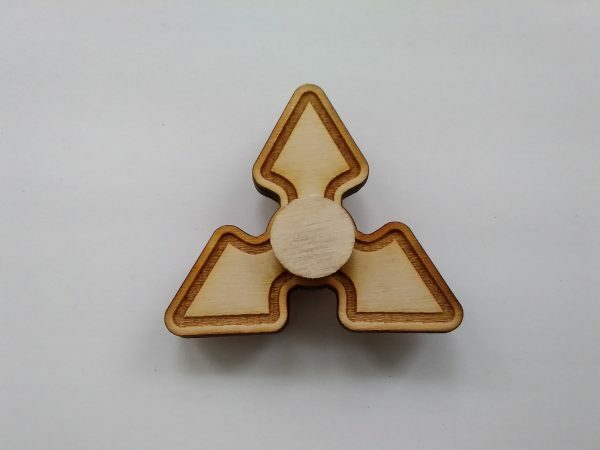 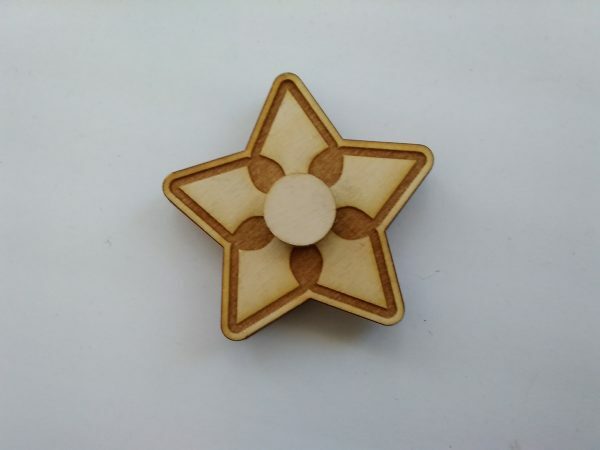 Ninja Star shaped wooden fidget spinner. 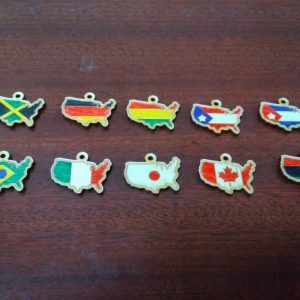 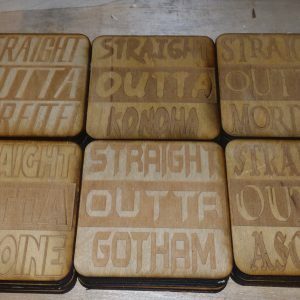 Currently comes in versions ranging from 3 points to 5, with more options to come. 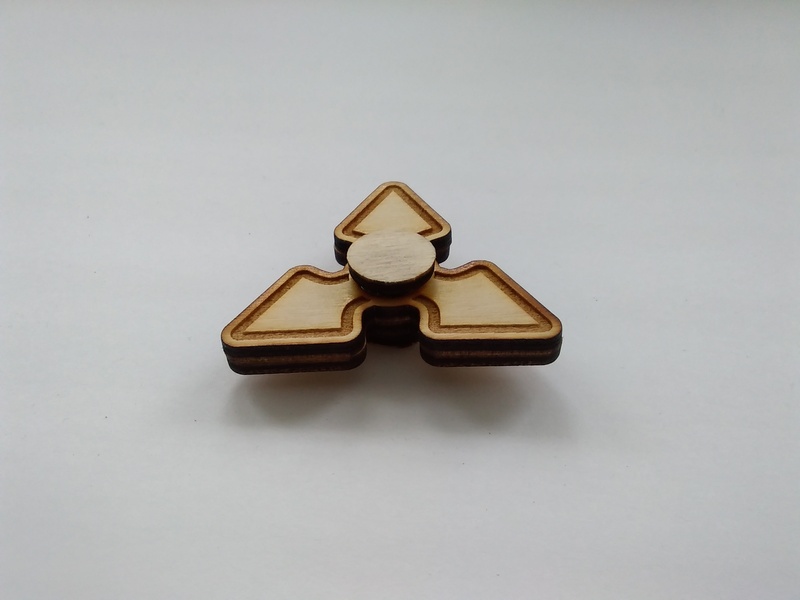 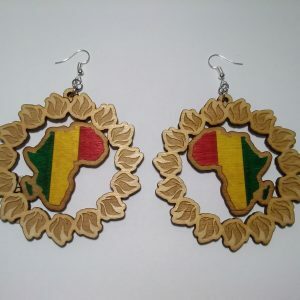 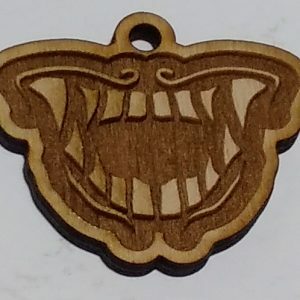 Laser cut, laser engraved, assembled (and optionally painted) by hand.